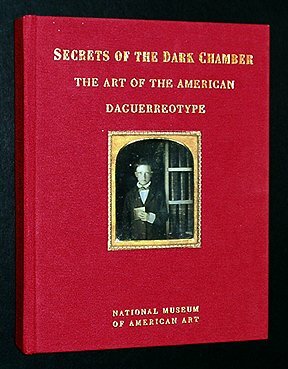 One of the finest books ever published on the daguerreotype, Secrets of the Dark Chamber is a work of art unto itself. Clothbound, with exquisitely reproduced full-color illustrations which include the original frames, this book contains more than 150 masterpieces of the art, two-thirds of which have never been published before. The texts by Merry Foresta and John Wood are at once quite informative and entertaining, detailing the wonder with which the daguerreotype was originally received.